The Friends of The National Archives help fund many new projects at Kew, and it is the Friends’ fundraising that helps to preserve our archival heritage. Membership subscriptions traditionally have formed the major part of the income of the Friends. At our June 2014 AGM some subscription rates were changed and categories were modified. The net effect of this action is being evaluated as a number of changes were linked to membership renewal choices that did not become effective until the end of the 2014 calendar year. Gift Aid is another significant source of our income. Many taxpaying members have completed Gift Aid Declarations which have the effect of increasing the value of their subscription by up to 20%. Any UK taxpaying member who would like to help in this way can obtain a Gift Aid Declaration form. The completed form should be completed and then posted or sent as an email attachment to membership@ftna.org.uk. 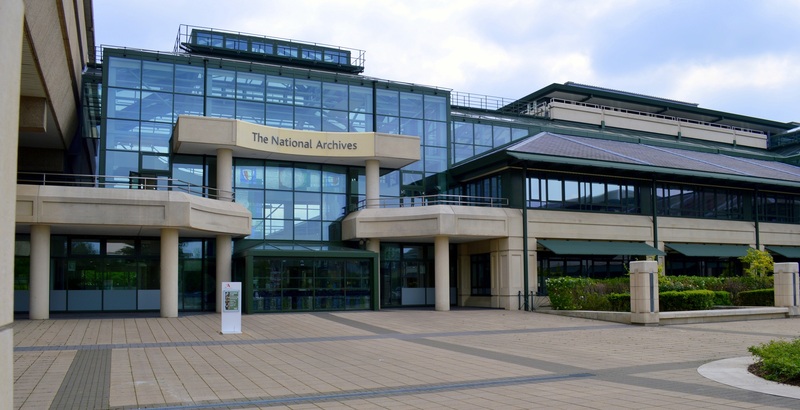 The Friends of The National Archives is registered with easyfundraising.org.uk. This organisation has agreements with over 3,200 major retailers. These retailers (at no cost to the purchasers) pay a percentage of your purchase price to the Friends, if we are nominated as the charity of choice. Full details of what to do are on the EasyFundraising sheet available on our information page or by clicking easy fundraising. Each year many individuals including members and Kew visitors, make named or anonymous donations. Named donations when associated with a Gift Aid Declaration, are increased by up to 20% at no cost to the taxpaying donor. It is now possible to donate to the Friends though this website by using our online payment facility via PayPal. If you wish to make a donation now, please click on the “Donate” button below. It will take you to a PayPal page where you can select the method of payment and and enter the amount of your donation. If you are able to complete a Gift Aid declaration, please click on the following link Gift Aid Declaration to download and complete the form. Gift Aid will add significantly to the funds we can raise towards the projects we fund.